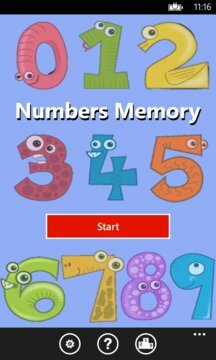 Card matching memory game with numbers. 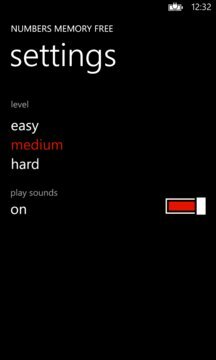 The difficulty can be set to three levels. This game is fun for young kids and can also be used by adults to improve their short term memory. This free version is fully operational, but shows advertisements. When not connected to the internet there is a maximum of 5 games. Usage of data services and owner identity is purely for showing the advertisements.